Can you believe that The Bill actually stopped airing six years ago? It started in October 1984, and some of the cast members were pretty iconic. We decided to take a look back. 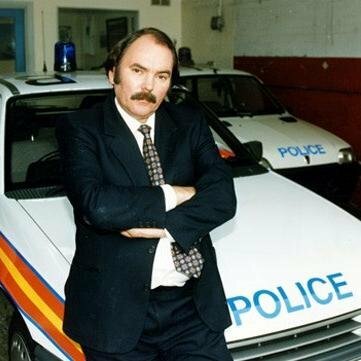 Tosh Lines, DC, appeared in The Bill for ten years, and he was played by actor Kevin Lloyd until he was dismissed from the position after being drunk at work.